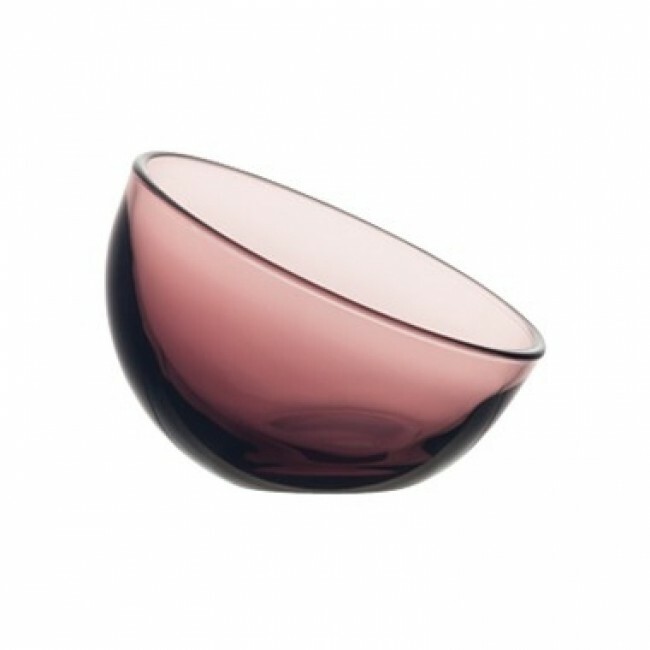 Bubble is an innovative collection from the La Rochère brand that presents the elegant asymmetrical mechanical glass ice cream bowl 4.4 oz / 13 cl in amethyst colour. Like half spheres, these 4.4 oz / 13 cl Bubble ice cream bowls will divinely welcome you with sweet or savoury culinary preparations. Feel free to let your imagination run wild, presenting original desserts and appetizers with meals in these top-of-the-range Bubble La Rochère ice cream bowls.